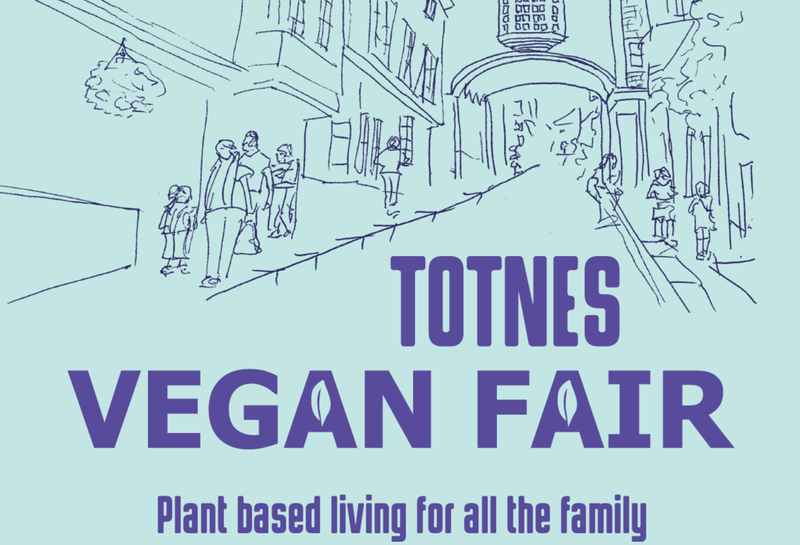 Totnes Civic Hall! 10am - 4pm. Be prepared to sample some delicious food and meet some of our stallholders, who will be presenting an impressive range of plant-based food, drink, clothing, cosmetics, home-ware, accessories and gifts!